As we get information we continue to update the list below- so check back often! 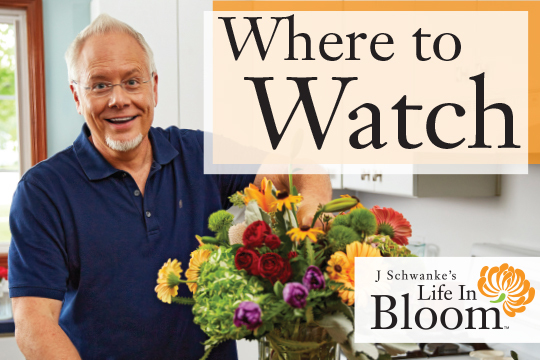 Or Better yet- contact your local PBS station and inquire about when “J Schwanke’s Life in Bloom” will be showing in your local area. 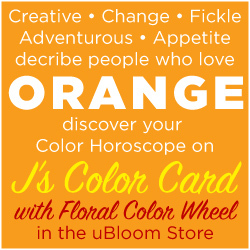 If you know of a station that is not listed below- please email me at J@uBloom.com and we’ll get your information up right away!